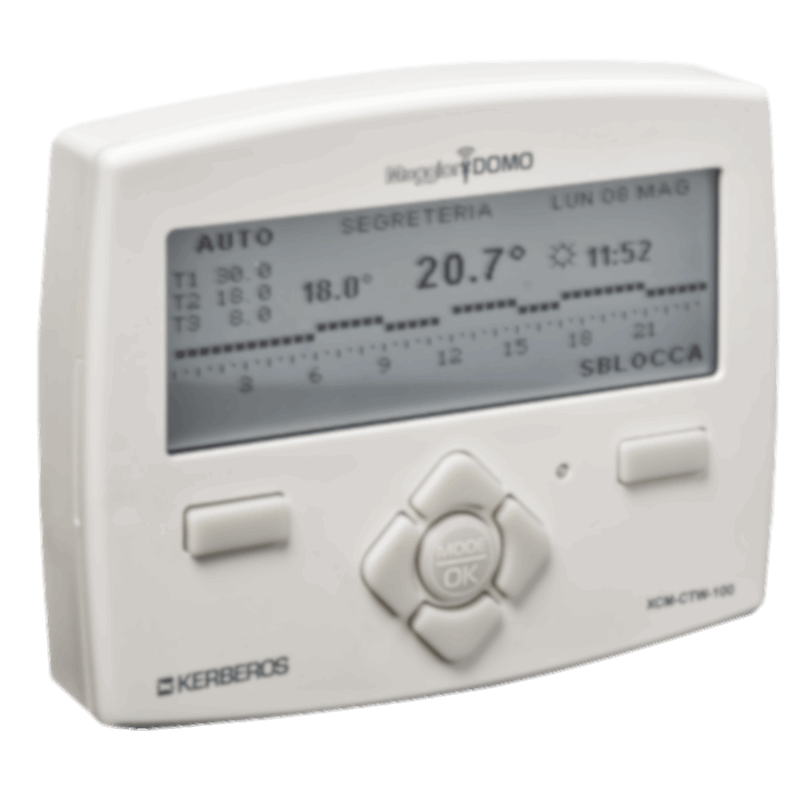 The programmable thermostat XCM-CTW-100 is the heart of the MaggiorDOMO® system. Thanks to the visual menu and the large graphic display, all information is easily accessible. The backlight ensures excellent readability in all lighting conditions. The thermostat XCM-CTW-100 allows the weekly programming of up to eight different zones to ensure maximum comfort, with great attention to energy saving. The device also handles advanced features as pre-turning on and off. 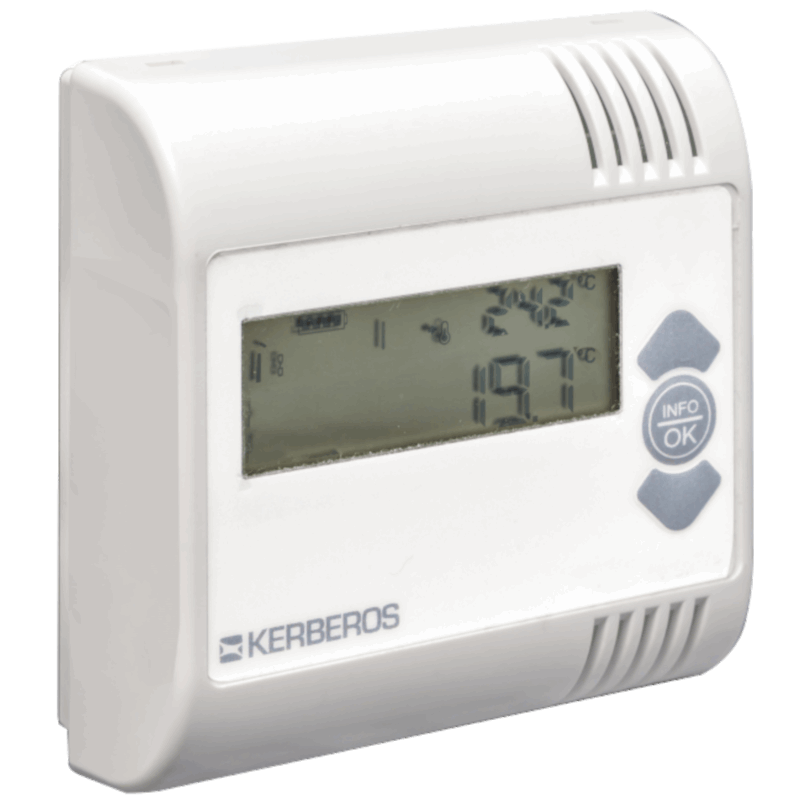 With a simple touch, you can view the outdoor temperature and humidity, to always know the weather! 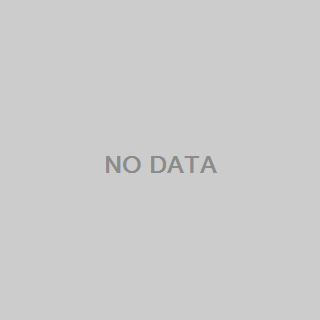 The connection to the building network enables remote diagnosis of any problem, keepinh the user from problems and reducing maintenance costs. Services Weekly programming of up to eight zones on three temperature levels, user counters visualization, connection to the building network. External temperature and humidity display, messages display.